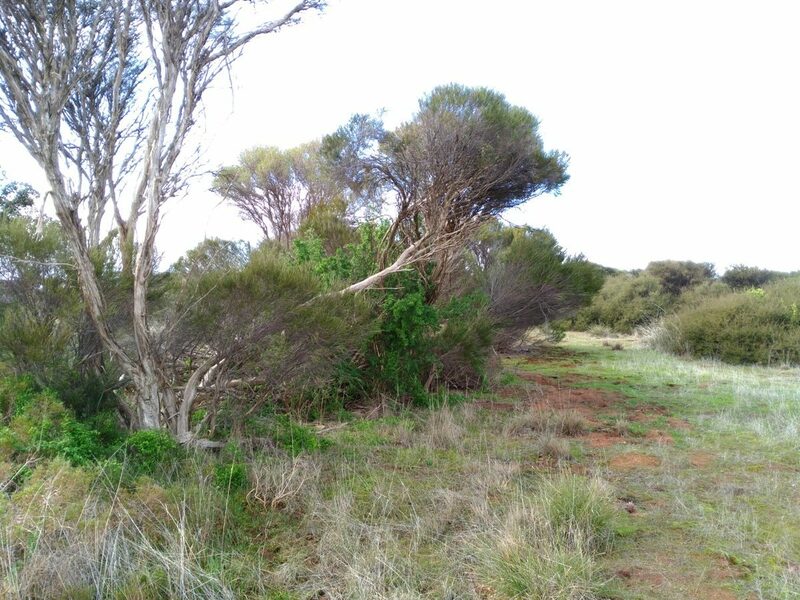 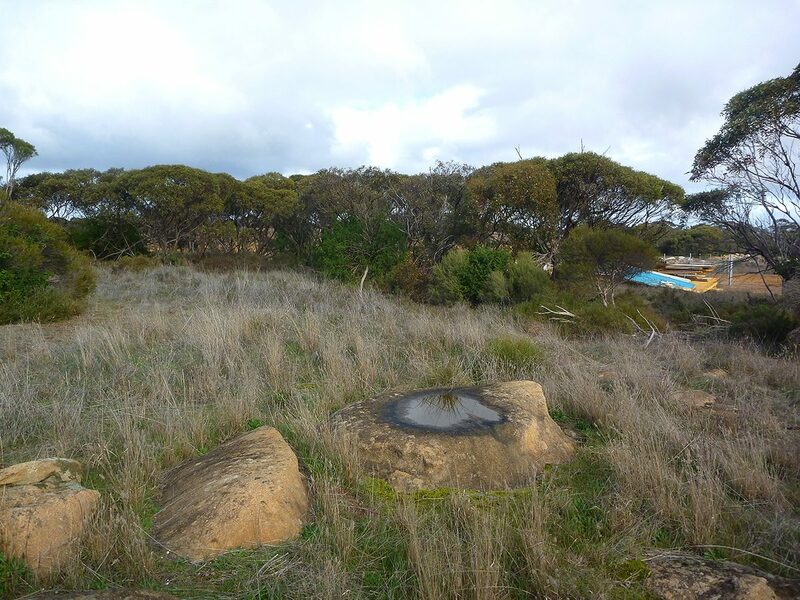 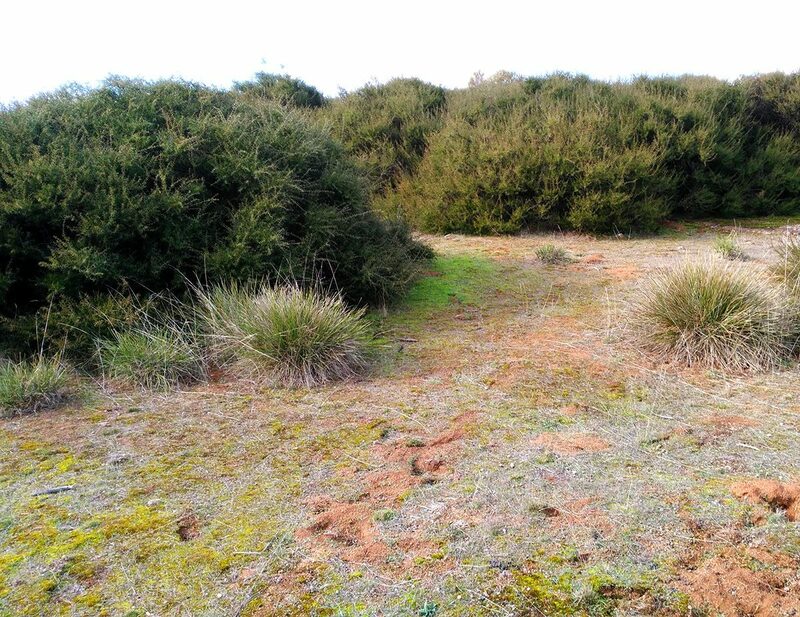 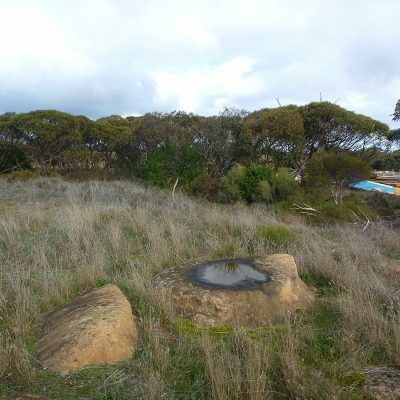 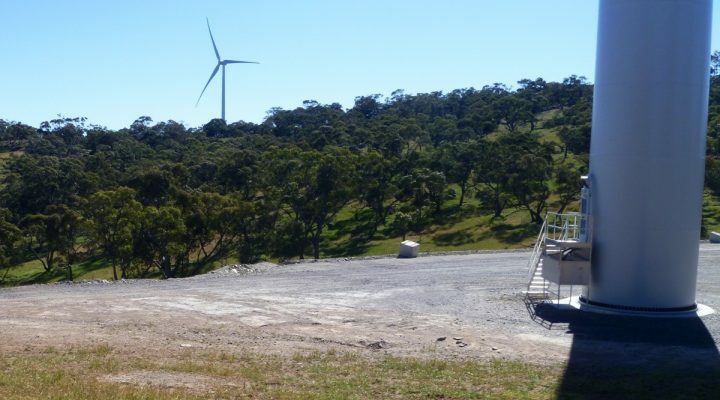 EBS Ecology was contracted by the Costa Group to perform an ecological assessment of vegetation communities located at Monarto South, within and adjacent to an area for the proposed expansion of the existing mushroom growing facility. 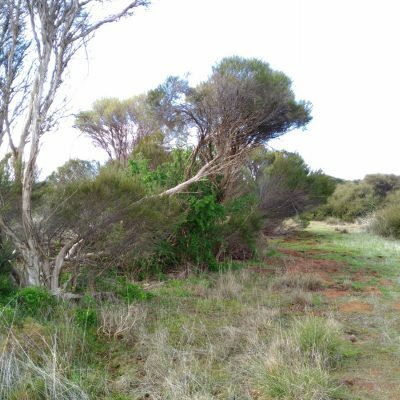 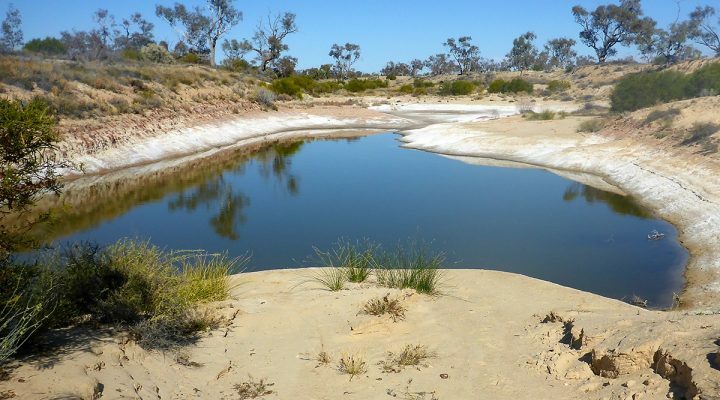 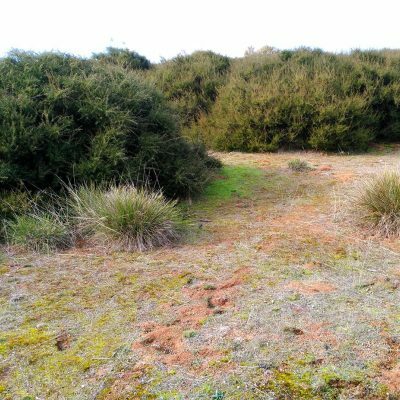 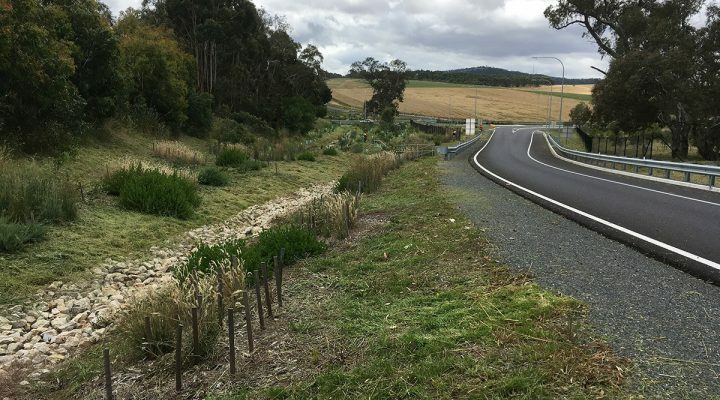 The ecological assessment comprised of a desktop and field study; the vegetation survey following the Bushland Assessment Manual method devised by the Department of Environment, Water and Natural Resources (DEWNR), which also incorporated a roaming fauna survey. 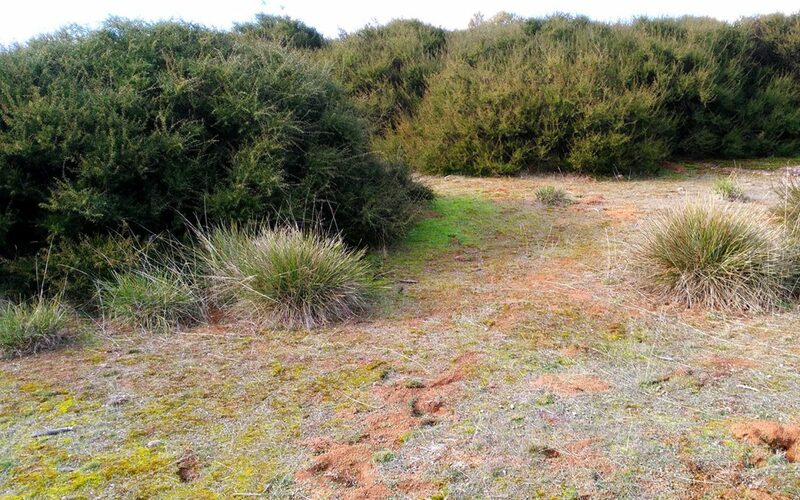 The report summarised they type/condition of vegetation present, fauna species likely to occur, significance of vegetation as wildlife habitat and any ecological constraints.